Adding various metal oxide or pigment during the glass beads production process allows for consistent color glass beads distribution in the bead area. 1) Beautiful: varied patterns, novel color, you can choose one or many kinds of colors. 2) Environment-friendly: Non poison, Non smell, Non pollution, Non cauterization, Safe. 3) Heat insulated: It can absorb the energy from the sun and reflect them into the sky, which can reduce the temperature in the room. 4) Non fading, Non aging, Non maintenance, Clean, Brightness, Luxury and Beauty , Acid and Alkali resistant corrosion. 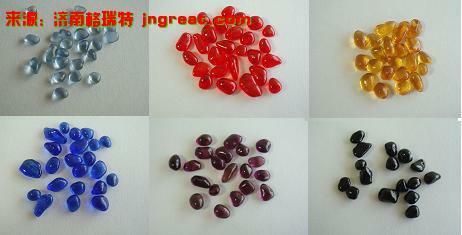 Color Glass Bead is an ideal decorative material which can be used in swimming pool, aquarium, park, alcove, metope, doorcase pole, gardening potted plan, screen, concrete face pool and other decorations. 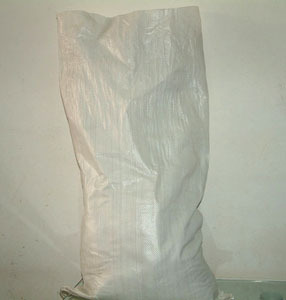 Double deck high-pressure polyethylene inside the bag with dryer, plastic intertexture outside.